Baird Brothers premium hardwood Poplar door and window casings are the highest quality poplar trim, woodwork, poplar molding, and poplar mouldings for staining or painting wood trim. We can pre-finish your poplar trim with a clear finish or you can choose one of Baird Brothers ten stain colors. Custom casing profiles and other hardwood species besides poplar trim not listed are available upon request. For any further assistance with poplar trim, please call us at 1-800-732-1697 or email. Please select all options to view product availability and lead time. 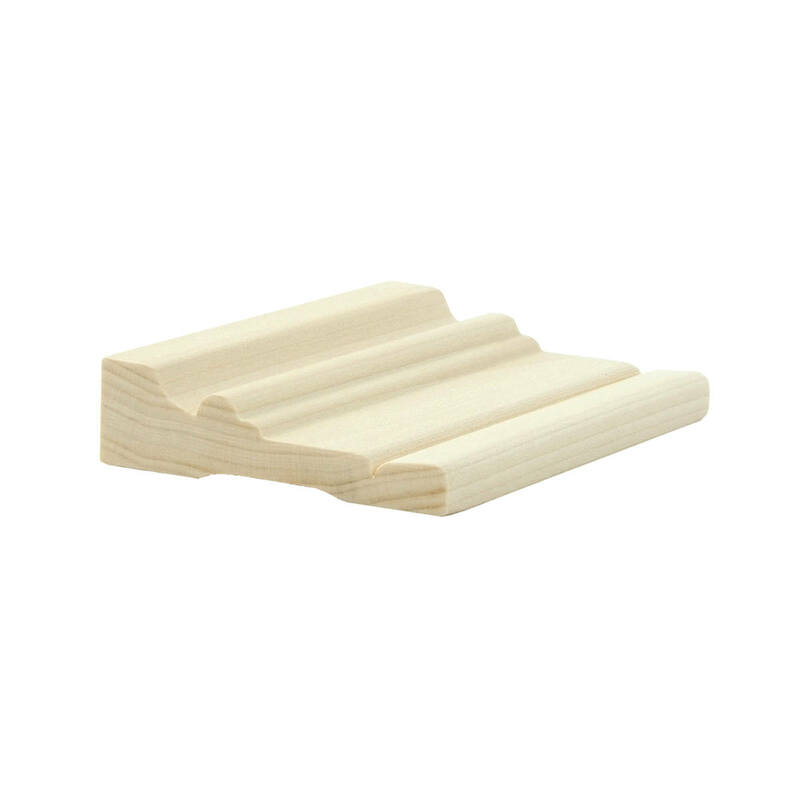 Poplar moulding from Baird Brothers will bring out the beauty of your doors and windows. 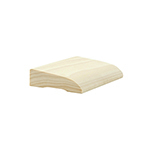 Baird uses only the highest quality wood in all of its poplar moulding. Integrating poplar moulding in even the smallest project will bring years of style and beauty to any room. Baird Brothers premium hardwood Poplar door and window casings are the highest quality poplar trim, woodwork, poplar molding, and poplar mouldings for staining or painting wood trim. We can pre-finish your poplar trim with a clear finish or you can choose one of Baird Brothers seven stain colors. 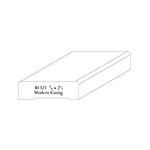 Custom casing profiles and other hardwood species not listed are available upon request. For any further assistance with poplar trim, please call us at 1-800-732-1697 or email. 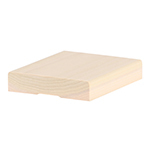 3/4" x 2-3/4" Classic Premium Hardwood Casing. -Specified Length Fee: Excluding pre-cut casing legs, specified lengths of 5 pieces or greater are 10% more than the random length price. 12'-15' lengths have a 10% long length adder, and 16' lengths have a 30% long length adder. *Long lengths (12'-16') are subject to availability.